Could anyone tell me what model my BX is? 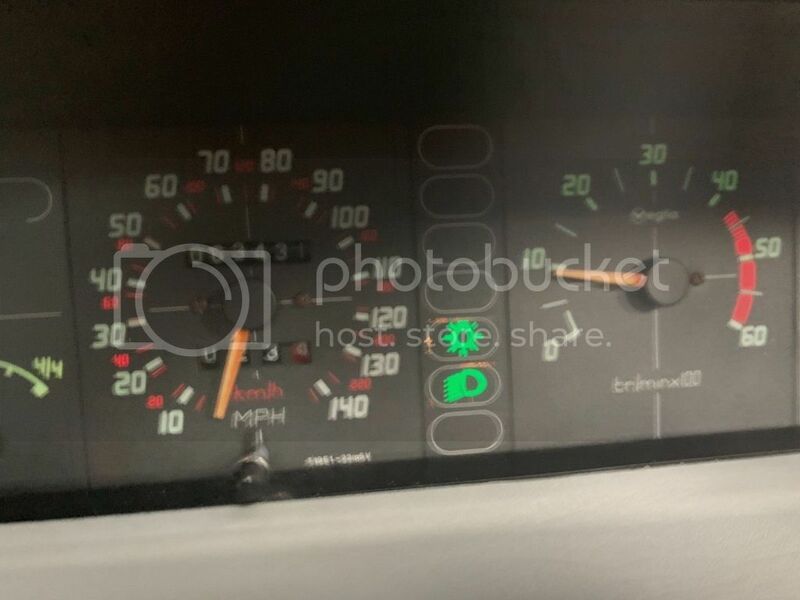 Re: Could anyone tell me what model my BX is? Looks like a dtr to me. 1.9n/a, quite rare but Tim Leech would be the man to clarify he has the knowledge. Looks tidy tho. No its non turbo 1.9n/a I don't think the dtr had the turbo engine as an option, I would think you have the early XUD9 62/65bhp engine. Its defo a dtr as it has the windows in the rear quarters. FYI the turbo diesels have an intercooler sitting on top of the engine and are smaller capacity 1.7 giving out 90bhp. The 1.9 turbo was never fitted to the BX only in later Xantias. Thank you for that what does dtr exactly stand for? The D represents the diesel engine the TR I'm pretty sure is the trim level. The DT does not denote diesel turbo. Yes, it's exactly what it says it is and looks in lovely condition with great mileage. You need to get the cambelt done if it hasn't been done recently. It's the only killer to an otherwise pretty bomb proof engine. DTR: Is this is an anglicised version of the french TRD model the reason for which is obvious? It is unfortunate that the DTR badging has mislead many to think that it is a turbo model IMO. For a similar reason the little Toyota MR2 model is badged as MR in France. Yep its a 19DTR non turbo, so a 1905cc diesel with 65bhp, the 1769turbo diesel version DTR Turbo came out in 1988, making it a very rare car indeed! As Kev says first thing is to do the belts. TR stands for Tres Riche apparently! this is the way she sits at the moment put some cheap hubcaps on just to tidy it up. Last edited by Sean20 on Fri Jan 18, 2019 9:46 pm, edited 3 times in total. Thanks i'm not sure if the cambelt has been done so i''ll just get it done to be on the safe side. 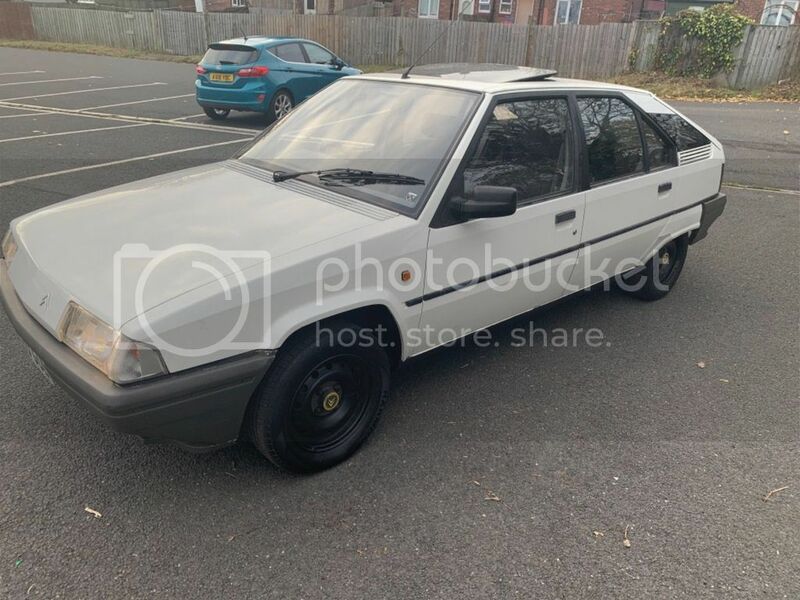 She looks well, its had the tailgate painted at sometime as it should have black paint over the rear lip spoiler and around the window frame plus the badges are in the wrong places, again easily sorted if you wanted to put it back to original. Look at it his way, you wont find another one in Morrisons car park! 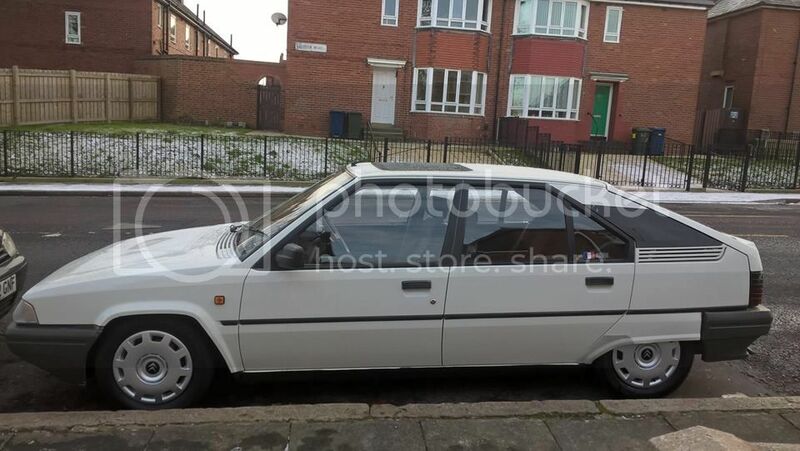 If its a 1987 its one of 3, and if its a 1986 its the ONLY one left on UK roads! So cherish it. I just noticed, you're not a million miles away from me, we might see one another out and about once I've sorted the few bits and bobs mine needs.